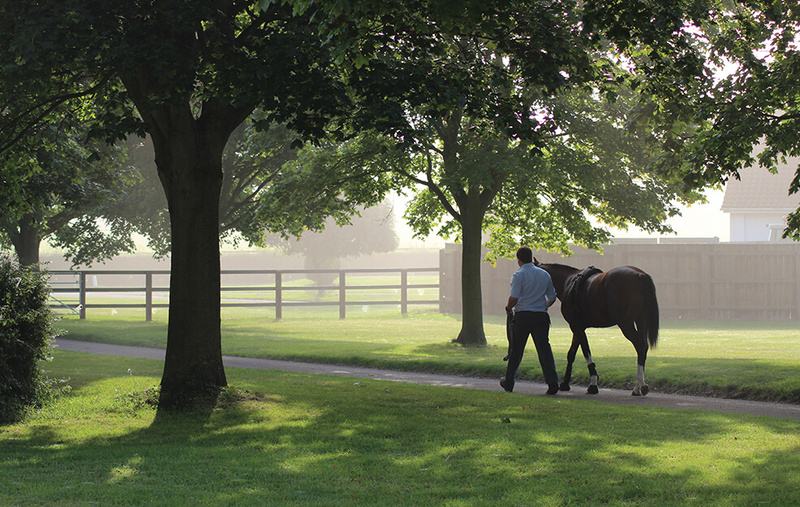 The National Stud is the only working commercial stud farm to allow members of the public behind the scenes - book your Discover Newmarket Tour today to learn more about this incredible place. 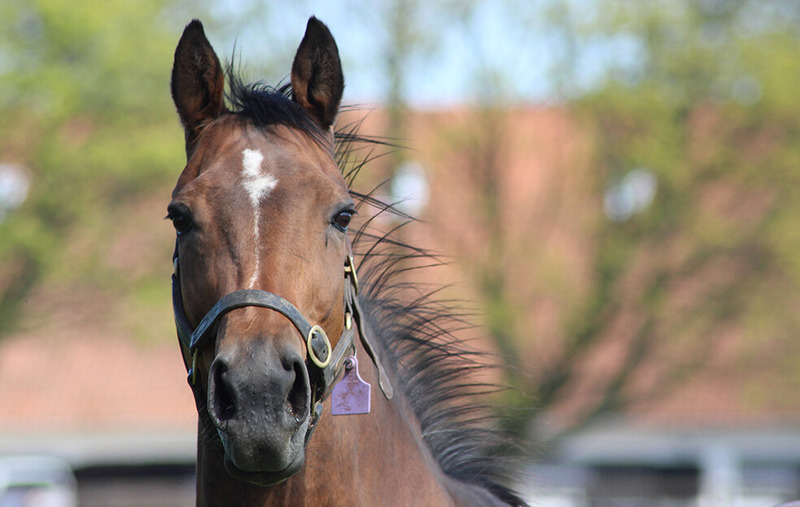 Tours of The National Stud run from February to October. During February, September and October tours run once a day on Wednesdays through to Sundays at 11am. March to August tours run once a day on Wednesday to Friday at 11am. On Saturdays , Sundays and Bank Holidays there will be tours twice daily going off at 11am and 1pm. During School Holidays, tours will run daily at 11am. 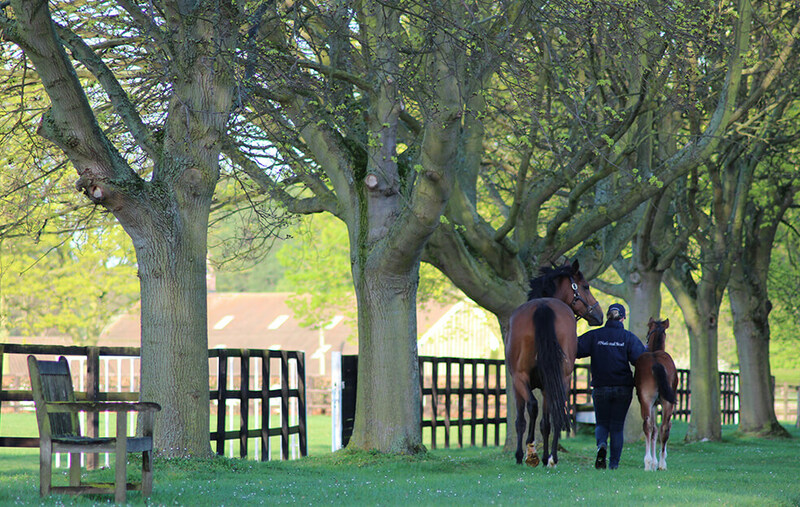 The scheduling of The National Stud Tours means that there re plenty of opportunities to revisit the stud to experience the different parts that make up the breeding year. 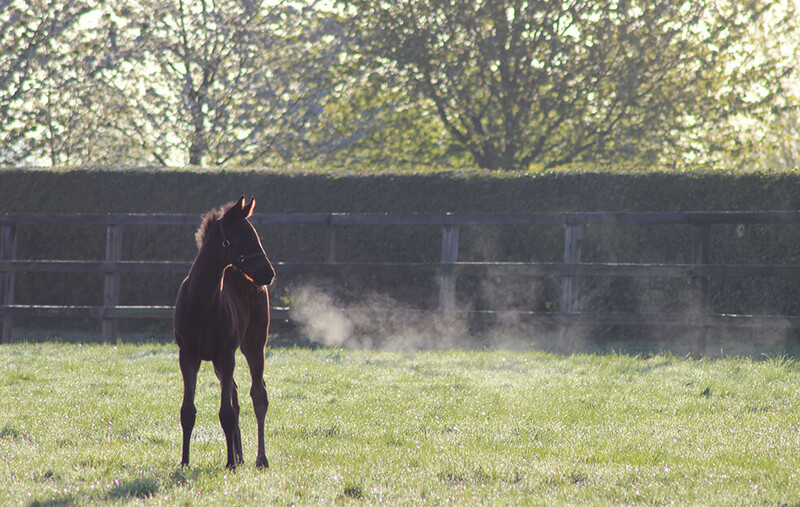 The National Stud Tour includes a stop at the Foaling Unit and Nursery Paddocks which allows guests to see the mares and foals and spend some time with them. You also get to visit the superb Stallion Unit, with the opportunity to see the stallions in their paddocks . Seeing these magnificent animals in the flesh is a sight to behold. The National Stud is home to the likes of Aclaim, Time Test and Rajasinghe. Horseracing fans may remember their exploits on the track and now get to see them enjoying their new roles. 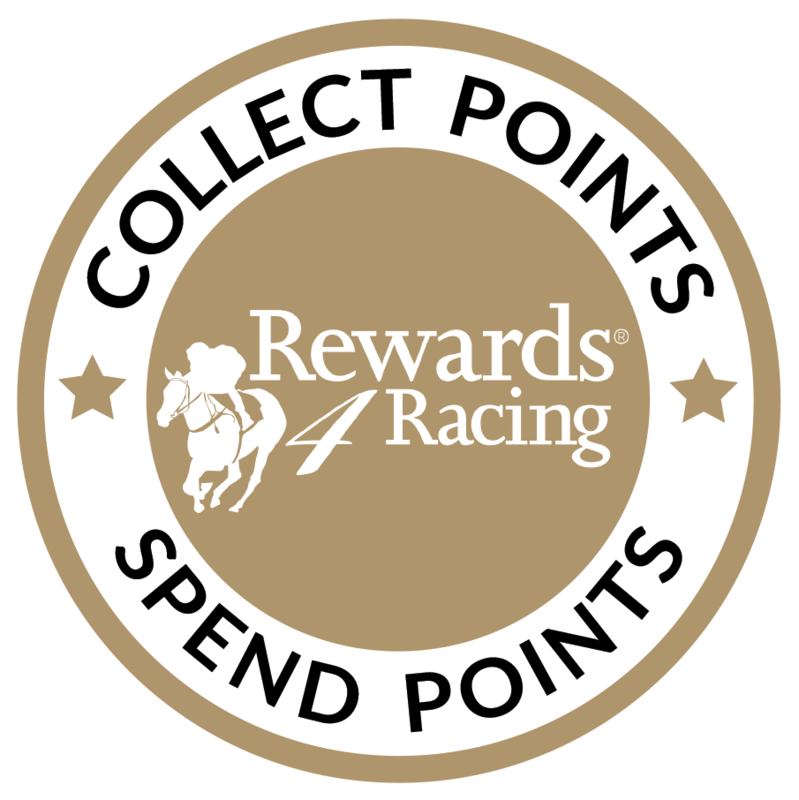 A visit to The National Stud is a great outing for anyone and our interactive quiz sheets allow visitors to learn and ensure that the kids are kept interested and entertained throughout. They can also ride the mini tractors on the lawn outside Wavertree’s Coffee Shop or spend time with the sheep in the adjoining paddock. Treacle, the resident Shetland pony also makes an appearance in the paddocks. 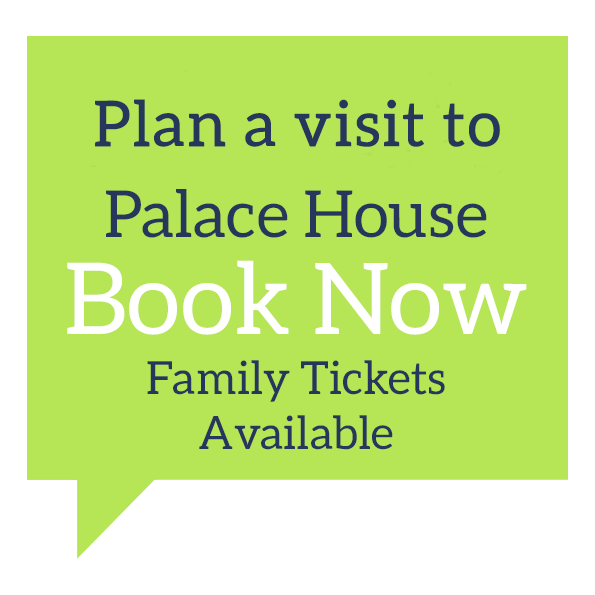 These tours are very popular and therefore PRE-BOOKING IS ESSENTIAL, please book via our website or call the booking office on 0344 748 9200, option 1. 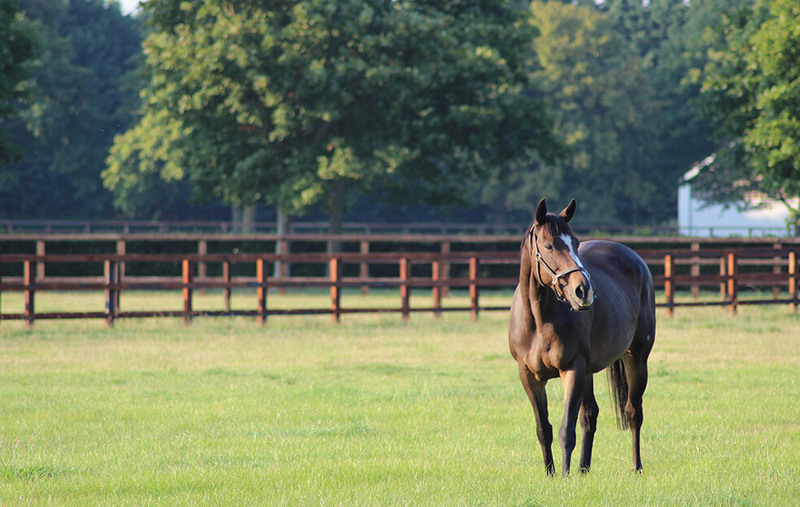 The National Stud is great for group visits. Our Wavertree Coffee Shop is well equipped for large groups with indoor and outdoor seating for those summer months. With a friendly team of tour guides and coffee shop staff we are able to cater for your every need. We have coach friendly parking areas, with one space immediately outside the Wavertree’s Coffee Shop and a designated overflow coach parking area. 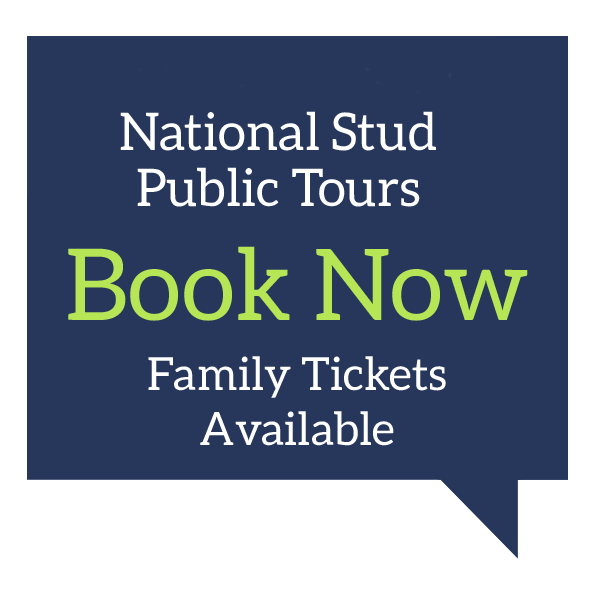 Under ‘TOURS’ select the National Stud Tour and click ‘BOOK NOW’. You will be taken to a new webpage. Find the correct tour date you require and select ‘BUY’. **Online booking tip – when entering in the expiry date of your credit/debit card do not insert a ‘/’ between the month and year. Expiry dates must be shown as mmyy.